When we arrived at Kacy and Gabby's wedding at Diamond V Farm in Blue Ridge, Virginia, I knew we would have an amazing time. Gabby was a perfect bride and everything about their day was filled with love and happiness. 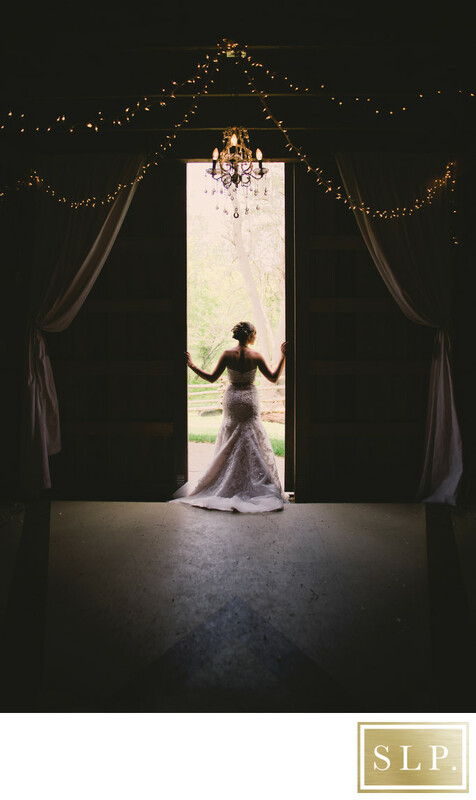 The barn at the venue gave us the perfect setting for bridal portraits. Location: 1817 Mountain View Church Rd Blue Ridge, VA.
Keywords: barn wedding (3), country chic (3), country glam wedding photography (3), dramatic bridal portrait (3), southwest virginia wedding photography (3), virginia barn wedding (3), virginia wedding photographer (15).